A giggletastic time when Lisa and Giggles the Monkey visited Bristol! 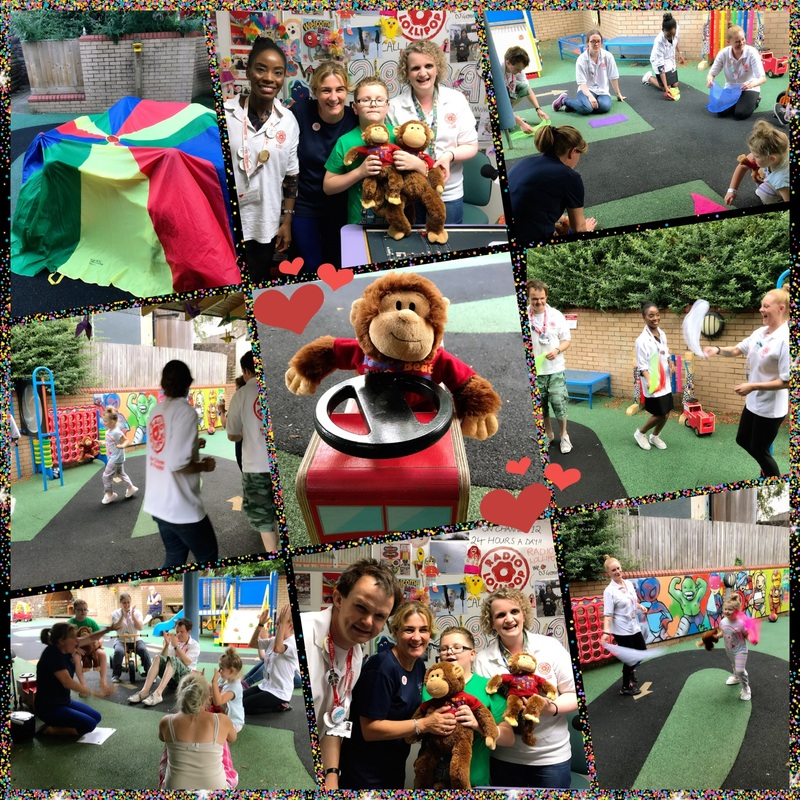 There was lots of laughter, singing and dancing when Lisa and Giggles the Monkey from Boogie Beat music and movement came to visit the Bristol Team. Jakob and Rosie-Leigh along with the Wacky Wednesday Team joined in the fun. A big thank you to Lisa and Giggles for a lollipoptastic fun-filled session! We hope to see you again soon!